This map shows the major fault lines in the US! And there are many more than what you would expect! This map courtesy of the U.S. Geological Survey (USGS) shows the major earthquake hazard areas within the United States based on fault lines. The fact is most states are at risk of major earthquakes, with 39 of the 50 states – including New York and Tennessee – in moderate to high risk areas for seismic activity. The New Madrid fault in the central United States is particularly dangerous. It is the most active seismic area east of the Rockies in the United States and runs from St. Louis to Memphis. 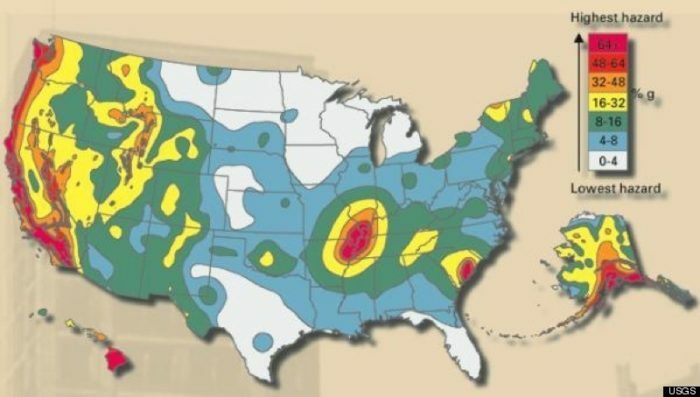 The New Madrid fault line is best known for some of the most violent earthquakes to ever hit the United States: a series of four in 1811 and 1812. 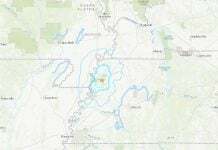 The quakes were estimated at magnitude 7.5 to 8.0, so strong the Mississippi River reportedly flowed backward. Damage occurred as far away as Washington, D.C., and Charleston, S.C. 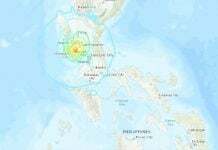 There have been major earthquakes in the area about every 500 years in the past 1,500 years. The earthquakes happened as a part of a sequence of events, not just one main shock. Seismologists say a similar catastrophe can happen thoughout the United States. The Ramapo Fault, a New York Metro-area fault line, runs 70 miles through New Jersey, New York and Pennsylvania. 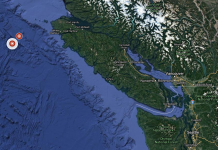 The fault has been quiet for about 200 years and it is sure that at some point an earthquake is going to occur. However, since the rules of the game are not well understood in this area, it is hard to forecast the hazard.